Intimaciti: Why Do You Hate Mondays? Now that the air has been cleared on the Don Jazzy/D'banj debacle at Ben Bruce's 60th birthday party and book launch (click here for the full scoop) let's move on. 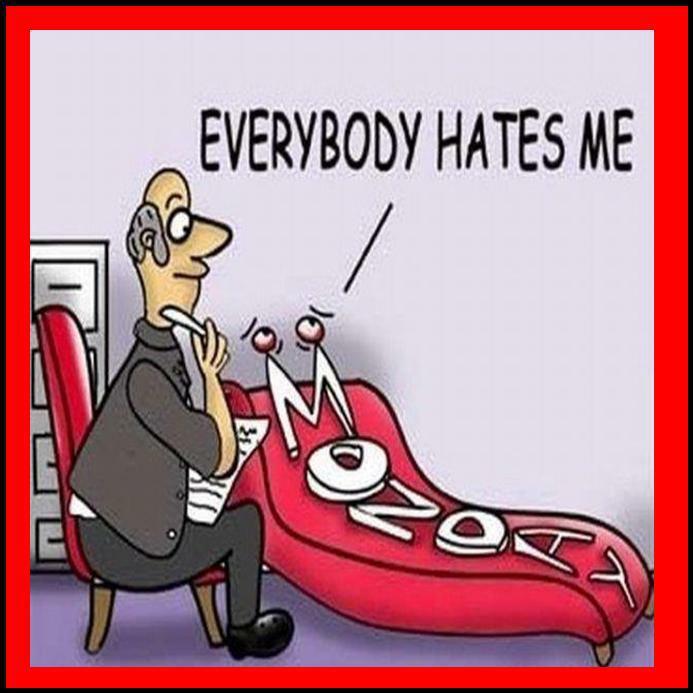 Why do you hate Mondays? Poor poor Monday. Wait, do you really hate Mondays or you just hate your job? You should really think about that. I have a friend Bob, who's a big advocate of Mondays. Like, he practically gets giddy over Mondays and says if you hate Mondays then something may be wrong with you. LOL! That blue feeling you get on Sunday evenings? He gets it on Fridays. (Kinda reminds me of Phoebe in FRIENDS who was getting her preggy morning sickness in the evenings. Hehehe). Perhaps it's because he loves his job so hey! learn to love your job too (or whatever it is you do). Look on the bright side - Mondays usher in a new work week, with new possibilities... Change your mindset! I myself had a fabulous Monday:) Today was my first day of being all on my own since I came to Australia about a week ago. I attended the first day of orientation at my new school. That's right! I'm here to get a Master's degree. Yeah, so I took the train and the bus to get to school and of-course, I missed my stop on the bus twice... while going and while coming back. Yeesh! Unlike the train service, the bus stations/stops are not announced (I wonder why). So if you don't recognize exactly where you're going, long enough for you to press the stop button before the bus gets there, it can be pretty frustrating. I'm getting well acquainted with it all though. Thank goodness for google maps and Translink - a transportation network app for journey planning in Queensland - I was able to go about and return in one piece. Did a lot of walking though. I see thigh-gap in my future, yay! However, I regret not taking advantage of a free facial I was offered, 'cos I was hurrying to keep an appointment. I'll see if the offer still stands by tomorrow because... who doesn't like giveaways? Hehehe. Oooh and I'm journeying back to healthy eating again. For today's meals I had at different times; 2 Bananas, an Apple, a few red & white grapes, a moderate serving of pasta and a glass of white wine. Hopefully, I'll be back in tip-top shape very soon. Okay, enough about me. How have you been? Oooh nice, enjoy your holiday.